First, there is Virgin Group Ltd. which is a conglomerate of UK multinational capital-risk companies founded by Sir Richard Branson and Nik Powell. Despite the activities started in the 70s (Virgin Music), the real date of incorporation of Virgin Group was 1989 and the whole is classified as a holding company. We know well about the Virgin brand with its music label, its drinks and its planes, but not for its trains. 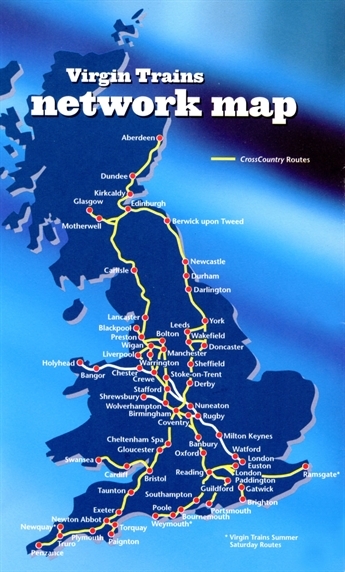 The Virgin Rail Group subsidiary was created in the 1990s by the Virgin Group to participate in the rail franchises, the new British rail policy that saw the privatization of British Rail in 1996. Virgin Rail Group made offers for a number of franchises, including Gatwick Express, InterCity CrossCountry and InterCity West Coast. The group is retained only for the last two, and founded two subsidiaries (one per franchise): Virgin CrossCountry and Virgin Trains. Virgin's successful bid for both franchises was in part due to the tight schedule to replace the aging fleet of rolling stock from the ex-British Rail. 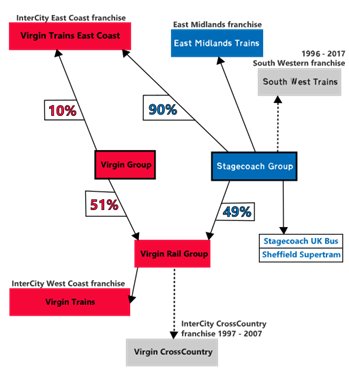 In October 1998, Virgin Group sold 49% of its shares to Stagecoach, the second largest transport group in the United Kingdom, while it retains the remaining 51%, which is still current. The two franchises are put into operation on March 9, 1997 under the legal scheme presented here on the right (source wikipedia). In the beginning, these two franchises are still exploited with old BR rolling stock with the new infrastructure manager Railtrack. The British option for its rail policy is complete privatization, including infrastructure. But unlike Europe from 2010, Britain chose the monopoly franchise rather than open access. It is the Department for Transport (DfT), which manages each of the franchises by submitting them to public bids. There are bids for regional lines, and some for national lines. Virgin Rail Group takes place only for long distance services. At the aim of the UK franchise system, operators must contract with the Network Rail Infrastructure Manager, and with Rolling Stock Companies (Rosco's). This policy makes it possible to remove certain barriers to entry at the operator level, by limiting the amount of capital required and by facilitating the recurrence of calls of tenders, while rail assets have a much longer life cycle than franchises. While the rail network remains in the national field, which is now managed by Network Rail, the passenger transport service is provided by private operators called TOCs (Train Operating Companies), within the framework of franchises. Franchises are established on a network of composite lines, from urban and suburban transport to intercity and regional railway links. The operation of the network is open to British and foreign companies. Once the franchise is awarded, the operator takes all the lines of the geographical area of the franchise, for a period that varies from 8 to 15 years. The government keeps control over the British system. The attribution of a franchise engages the signing of numerous contracts. The TOC's specifications and the Passenger Service Requirement define in detail the minimum level of service to be expected. The Track Access Agreement defines the obligations of the stakeholders, in particular the tarification, quantity and main characteristics of train paths that Network Rail undertakes to make available to the RU. On the public subsidy side, each operator starts by collecting subsidies but usually ends the contract period by the reverse, paying refunds to DfT. The contracts of the first franchises specify a minimum level of services. Operators are then encouraged to improve their offer through a bonus-malus system. The principle of the net cost contract, which places the burden of risk on the operator, applies to the majority of contracts signed with railway operators. As far as employment is concerned, the staff is transferred directly to the new operator with each change of franchise and the new operator brings his own small management team. We should not bury our heads in the sand: the privatization of the railroad, it is also the opportunity to open a brand new field of business that did not exist before. The dismantling of British Rail first benefits former railway workers suddenly becoming almost millionaires: armed with their strong experience, these railwaymen take the lead of the three Roscos (Rail Operating Companies) and re-rent the rolling stock of the former British Rail at premium prices to the new operators. That's why the early years of privatized British railroads were so controversial. "When Virgin took over the West Coast franchise in March 1997, 'there was an expectation by the public of instant change" says a manager at Railway Gazette. This was probably due to the consumer experience with the Virgin Atlantic airline. "You can lease a standard plane instantly, but with trains it takes at least five years to design and build new vehicles" says the same director. Virgin wanted to differentiate itself from its competitors in its corporate organization and personnel management. Its decentralized regional structure allows local staff to better understand the needs of customers.  Everyone know that a private company means shareholders to satisfy. 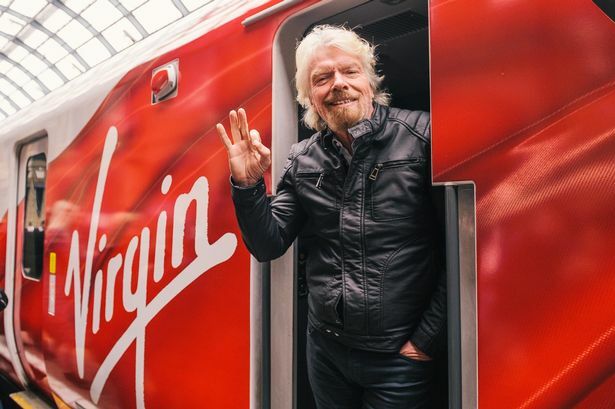 In order to be able to promise profits to potential new shareholders, Virgin Rail had to attract new passengers and for that, spend some £ 250 million on its network and £ 950 million on long distance trains for the WCML, or 1.2 billion! By doing all this, the charismatic Richard Branson started a racing against time. It will be remembered that in 1984, Virgin's entry into the airline industry with Virgin Atlantic seemed both a crazy gamble and a huge challenge for his brand. The group thought that Virgin Rail can be self-financing and would have new long distance trains in service in 2001. The goals were ambitious, but what would Richard Branson be without ambitions? The adventure that Virgin started in the rail sector inevitably contributed to the visibility of the group. As notified above, the beginnings of the privatization of British rail are not marked by new trains, which still had to be built and tested. Virgin Trains, which operates the West Coast franchise (WCML), had to call to Roscos to rent old British Rail rolling stock. These were mainly Class 86, Class 87 and Class 90 electric locomotives as well as Mark 2 and Mark 3 cars, including driver's cars. The timeless HST 125 Dmu were also rent mainly for the Virgin CrossCountry franchise and some extra saturday summer services. Porterbrook and Forward Trust were the largest backers of Virgin's rolling stock. This huge fleet also had to be maintained, and maintenance was also part of the franchise. We will come back in more details on the distribution of rolling stock within the two franchises. Initially, operators were expected to support light maintenance operations, while the Rosco engaged in heavy operations, such as mid-life renovations of rolling stock. Virgin Train had logically got of six light maintenance depots along its franchise network. On February 20, 1999, the new West Coast Traincare Company began operations by taking over the six deposits previously managed by Virgin Trains and their 650 employees. The depots of Polmadie, Edge Hill, Longsight and Oxley became respectively Glasgow, Liverpool, Manchester and Midlands Traincare Centers, supplemented by those of the London area at Wembley and Willesden. In Manchester, the company leased the Eurostar depot from North of London. Routine maintenance is handled by staff operating from the Central Glasgow Traincare Centers, Carlisle, Preston, Liverpool Lime Street, Manchester Piccadilly, Crewe and London Euston. Maintenance planning and operational support are conducted from the West Coast Traincare Operations Center in Birmingham, based in the Virgin Trains control office. A support center is also installed at the Alstom factory in Washwood Heath. 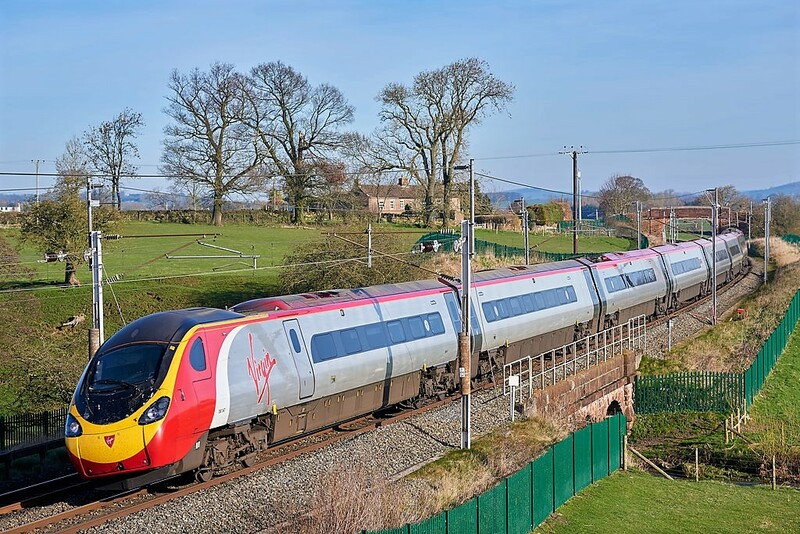 New terms and conditions of employment were negotiated with staff transferred from Virgin Trains to multi-crew teams under the direction of a team leader. Here again, the new management approach developed by Virgin Trains is paying off: "The willingness to listen and change things by employees has been an important factor in the success of West Coast Traincare to date," told a senior executive at Railway Gazette, and that through regular presentations to each team in each training center, as well as at other formal events. It is with this solid set that Virgin begins the first six years with rolling stock from the former British Rail. It is now time to look at each of the two franchises.